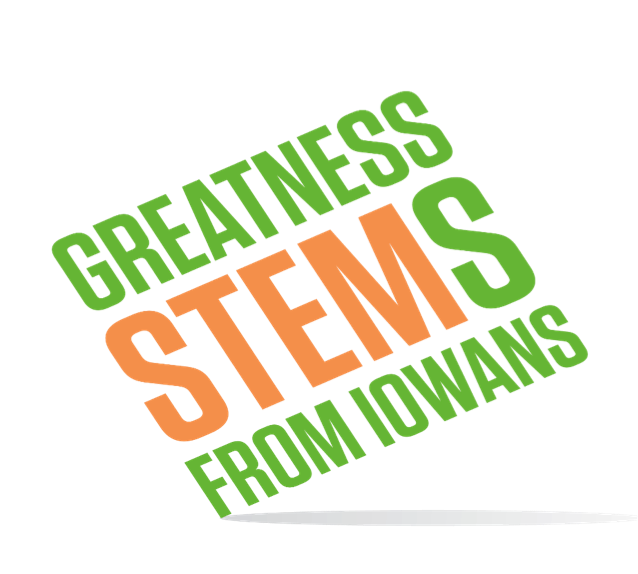 Interested in finding out more about the State of Iowa STEM Scale up? Want to see what each Scale Up is about? Ready to apply for the scale-up program but want more information? You can find this and more in the training module " STEM and Scale Up Introduction” found at AEA PD Online’s Professional Development system. Go to http://training.aeapdonline.org log in with your username and password (same on that you use to take trainings such as Mandatory Reporting and Blood Borne Pathogens), click on Courses at the top, then Catalog and scroll down to STEM and Scale Up Introduction. Gamebased Learning: What is it?